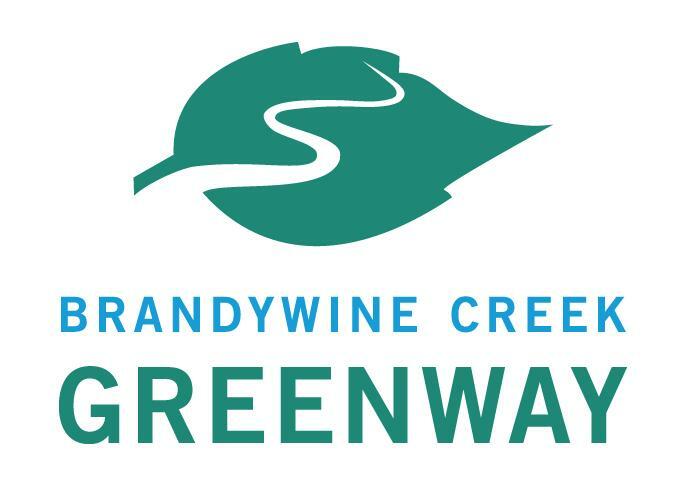 The Brandywine Conservancy has received generous funding from the William Penn Foundation to extend planning of the Brandywine Creek Greenway into the State of Delaware. 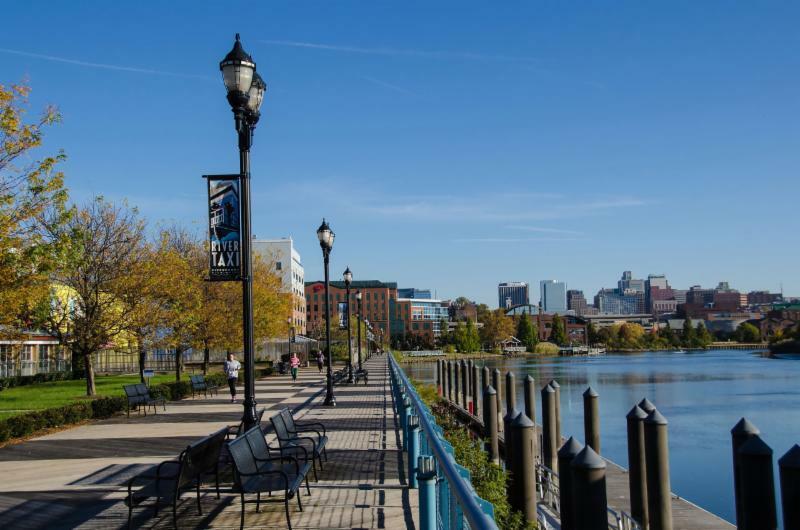 This two-year initiative is being done in partnership with Delaware Greenways and is expected to be completed by December 2019. 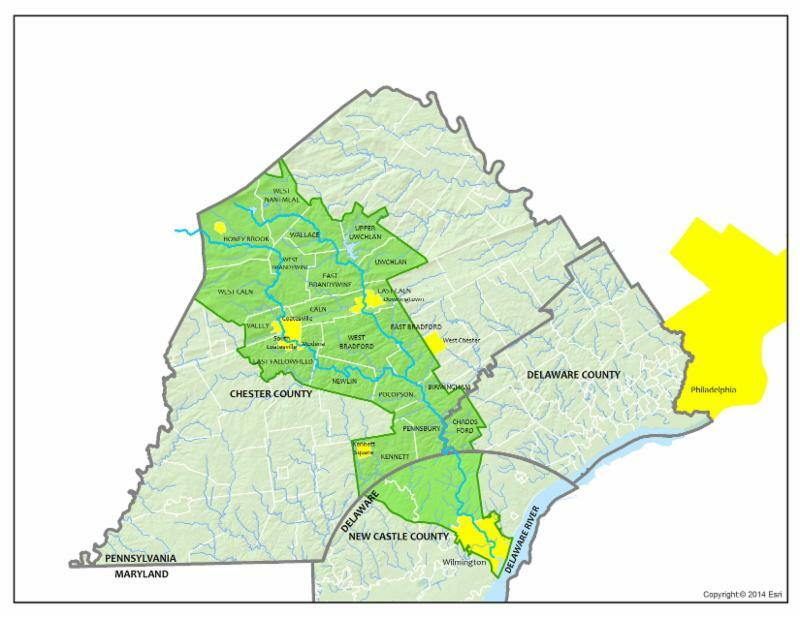 As was the process for the Pennsylvania region of the study area, three inventory maps are being completed in preparation for a Delaware regional stakeholder workshop this September. Learn more about the Delaware expansion. All ten videos will be available for use by the end of 2018. The first in the series features volunteering and healthy communities. Watch for this and other Brandywine Creek Greenway video postings on Facebook and Instagram. For more information email sfleming@brandywine.org. 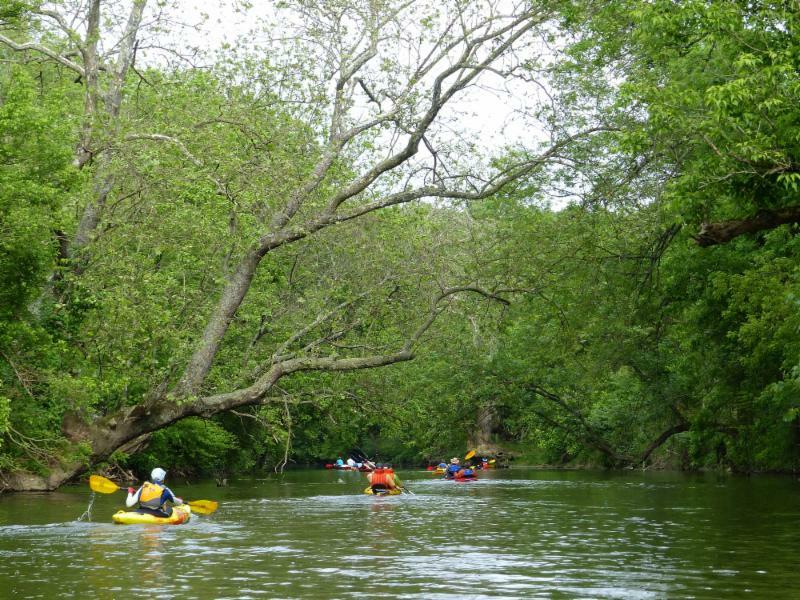 The Brandywine Conservancy is partnering with the Chester County Planning Commission to study the feasibility of a formal Water Trail along the Brandywine Creek - already a popular destination for recreational boaters. The study will examine the opportunities, constraints, and challenges presented by a water trail and will provide recommendations regarding access, safety, trail amenities, educational opportunities, environmental considerations, long-term stewardship of the creek, and potential partnerships to promote and manage the Water Trail. In the coming weeks the Conservancy will begin to formulate a volunteer advisory committee that will help guide the study. ﻿Are you interested in serving on the volunteer advisory committee? If so please contact Rob Daniels at rdaniels@brandywine.org or call 610-388-8124 to learn more.